On the evening of April 11th join us for WIA’ forth Meet’n Greet Mentorship event! This program started in 2015 by WIA and included aMeet’n Greet event which resulted in many of us finding mentors or helping others as a mentor. 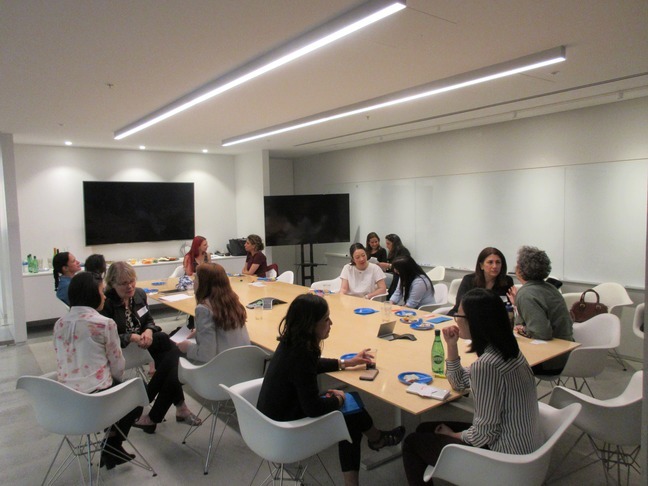 – Women working in architecture who simply would like to have a go-to person with whom they can share ideas, ask questions, or get a different perspective about what they are doing and where they are going in their careers. Whatever part of our journey we are on, we occasionally need a little advice, feedback, or someone to be a sounding board. If this is something you think would like to participate in, join in!